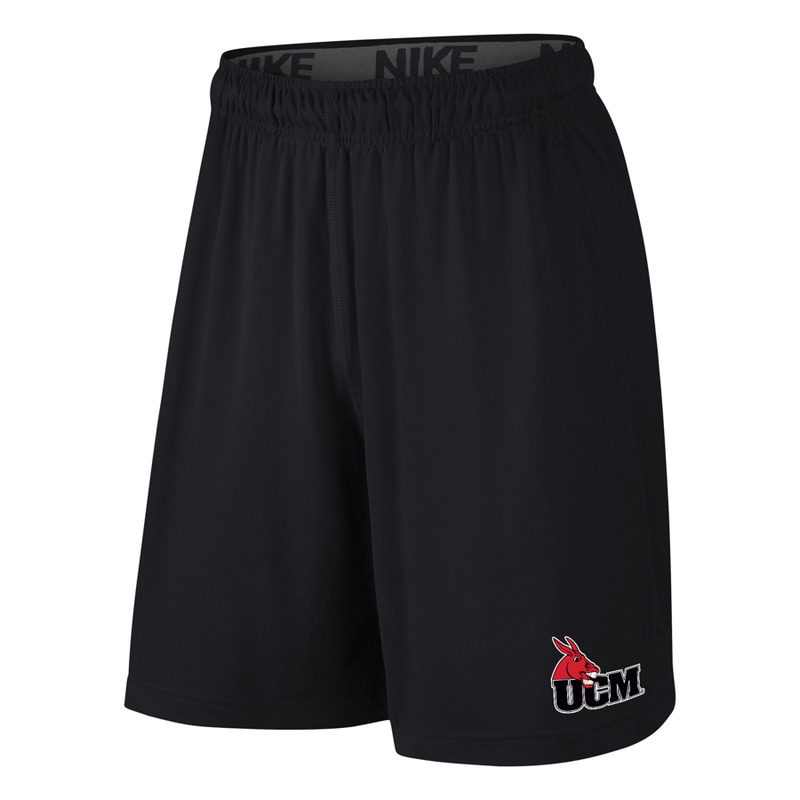 Please select option for BOYS NIKE FLY SHORTS. 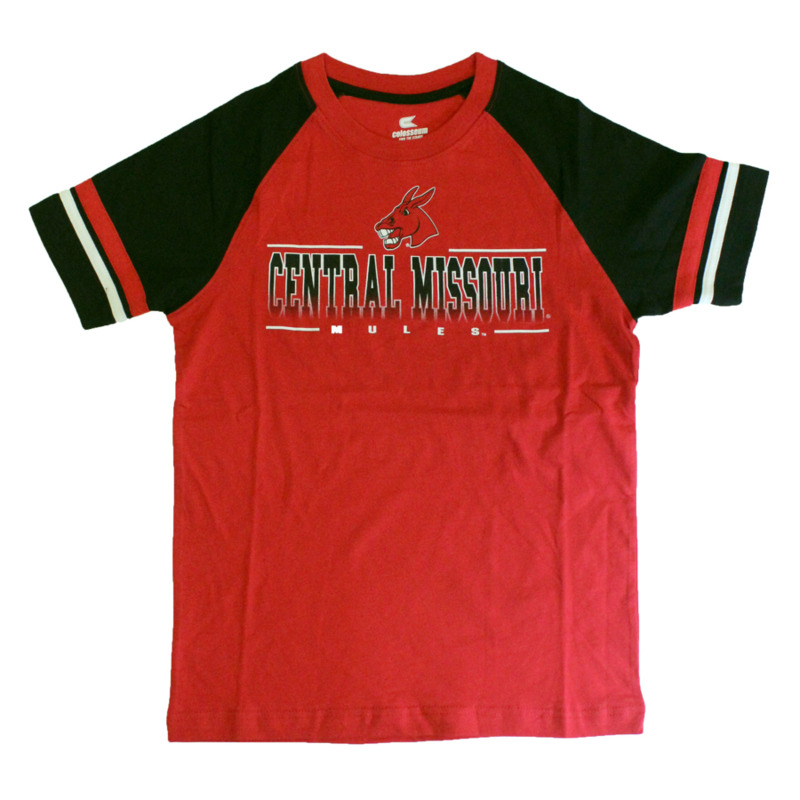 Please select option for CENTRAL MISSOURI SHORT SLEEVE TEE. 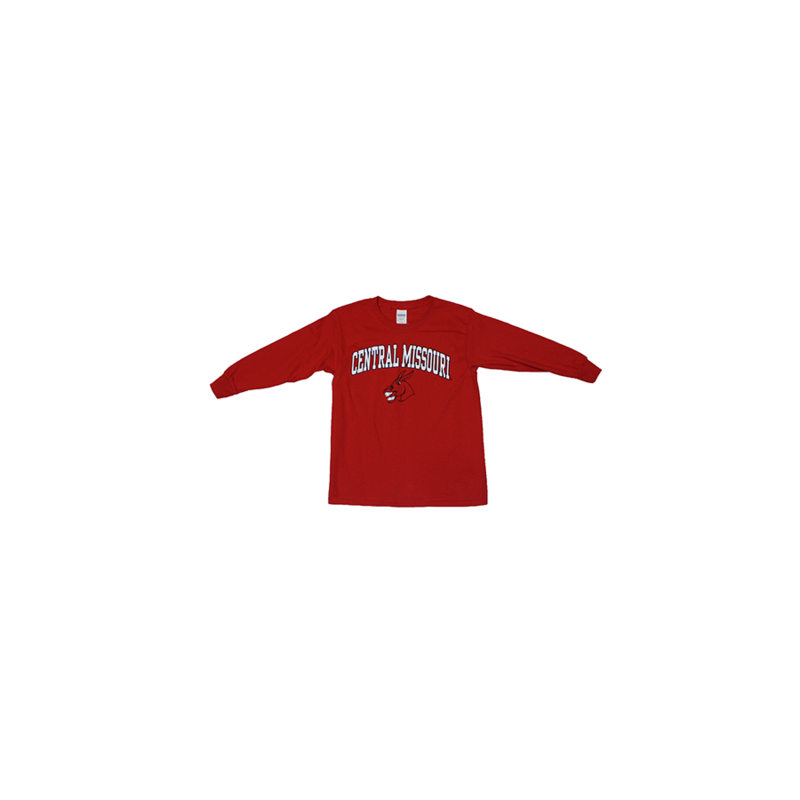 Please select option for YOUTH CENTRAL MISSOURI LONG SLEEVE. 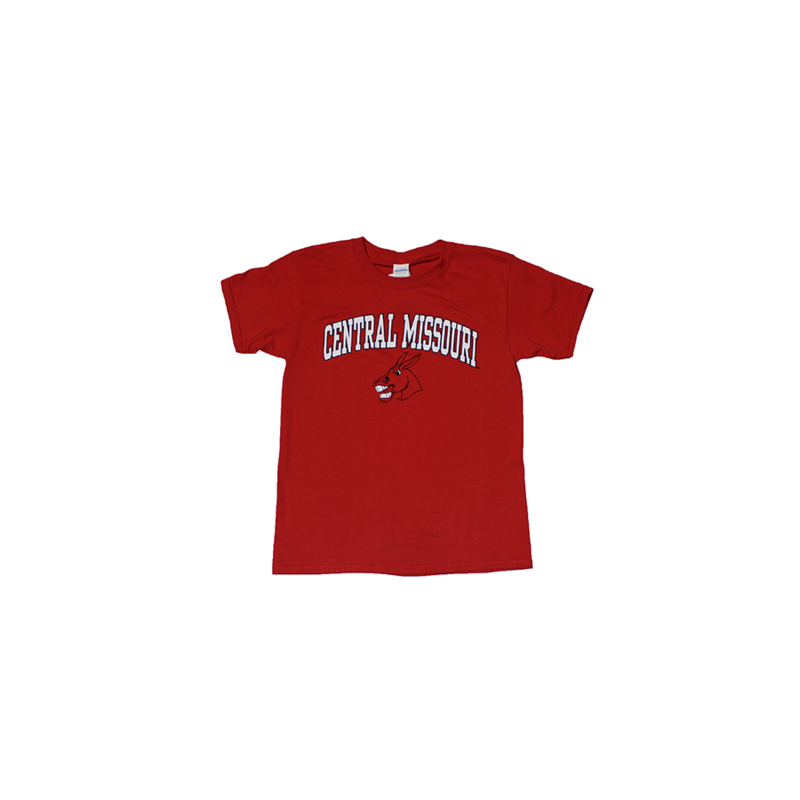 Please select option for YOUTH CENTRAL MISSOURI TEE. 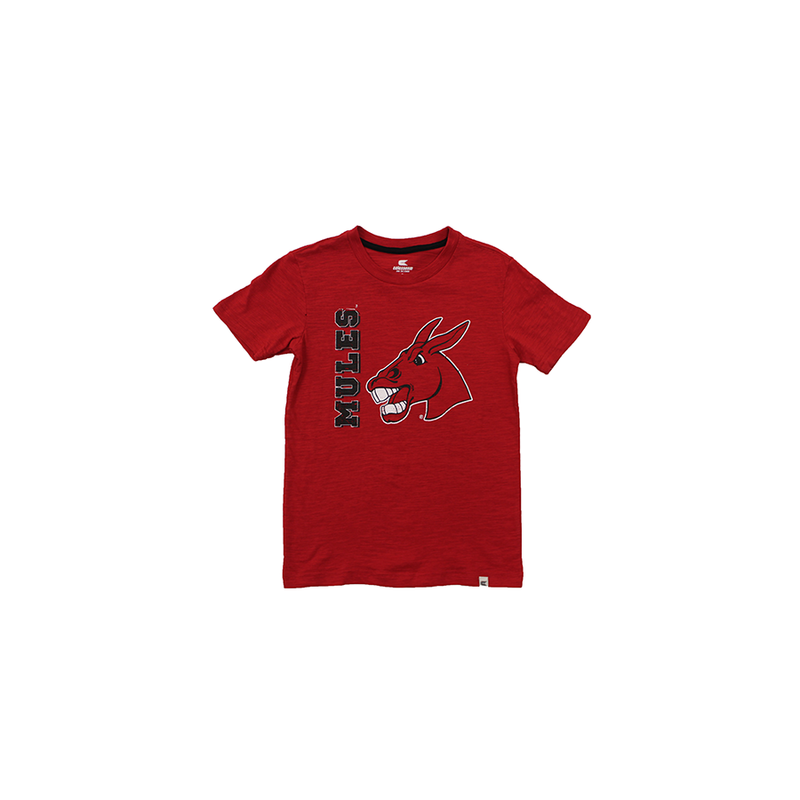 Please select option for YOUTH MULES TEE. 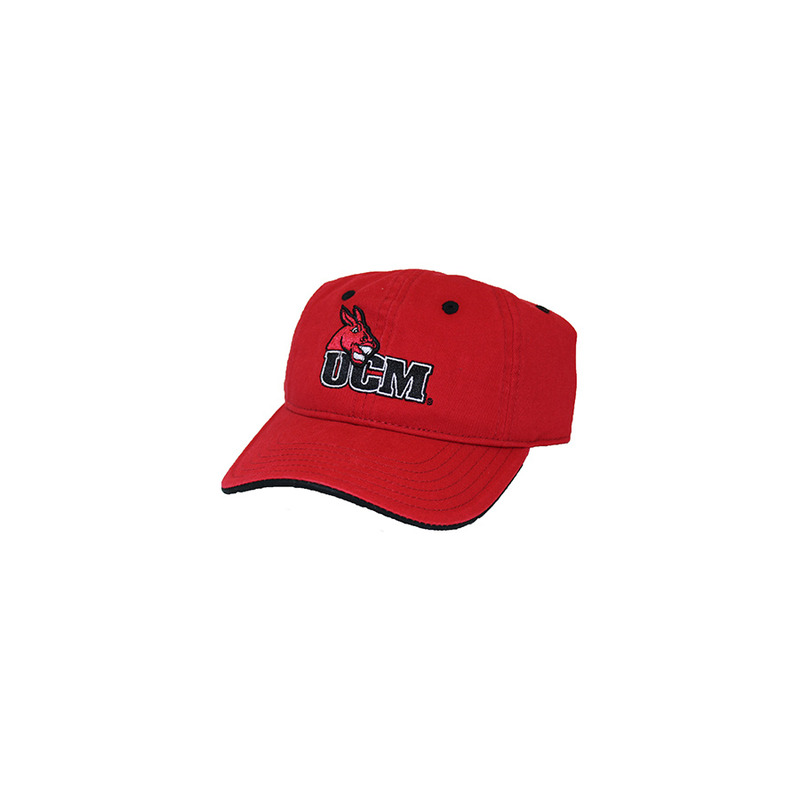 Please select option for YOUTH UCM CAP. 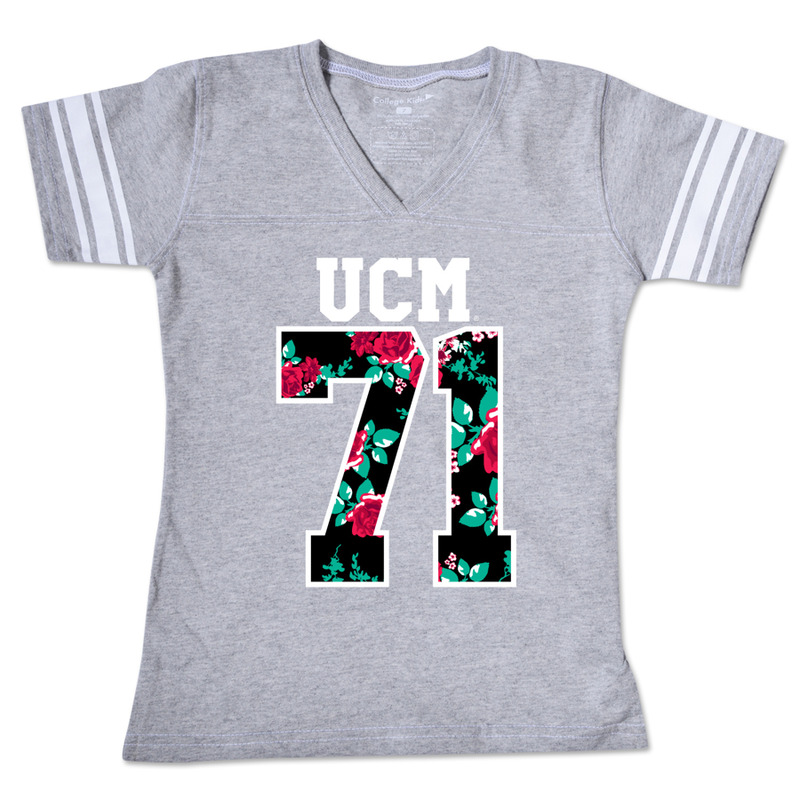 Please select option for YOUTH UCM SHORT SLEEVE JERSEY TEE.